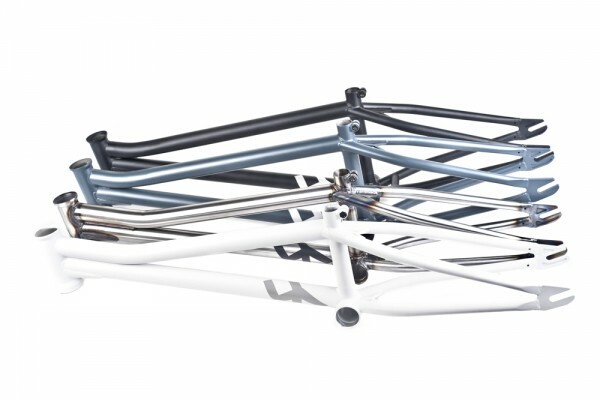 Infos: The original AscenD 19’’ frame design is the foundation design of our new complete line of AscenD frames. 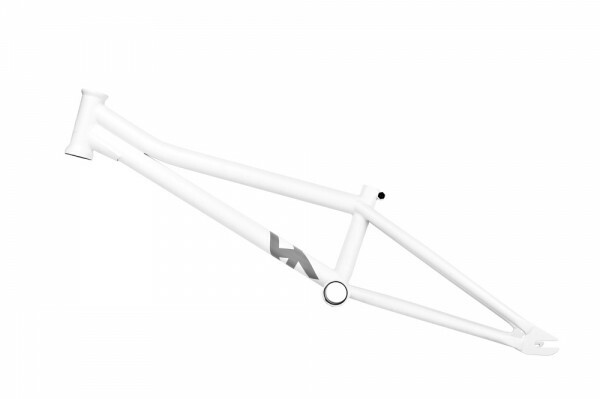 A classic flatland size for a frame combining maximum functionality and aesthetics, a frame that gives both space and a beautiful line to the bike. We also tried to find the best compromise between durability and weight. Every rider on the team has his own way to ride, progress and explore new motion territories but all of them share one thing : the need for momentum and they don’t want a frame that is too light—and most of the times too weak. We’ve been riding the AscenD 19’’ since its creation, 4 years ago : 4 great years of progression and fun on our bikes. The goal was to make a frame inspired by the riding we wanted to learn—not the trends of the market, hoping to make this frame a classic design that would stand the test of time. More and more riders of all ages and riding styles take notice and are expecting more size options of AscenD frames to match their needs. 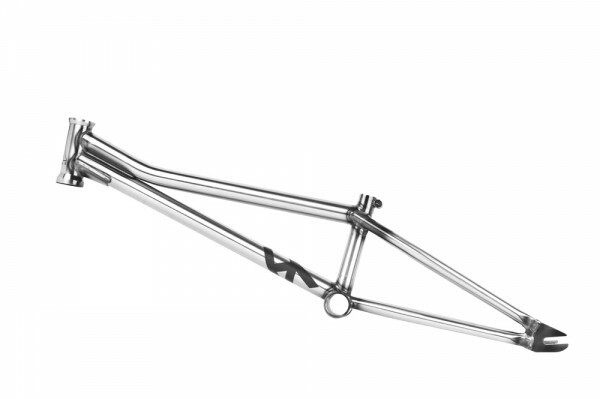 - The 18’’ and 18,5’’ are shorter versions of the original 19’’ with the right adjusted proportions both on the front and back triangles for a well-balanced frame fitting kids or small riders. 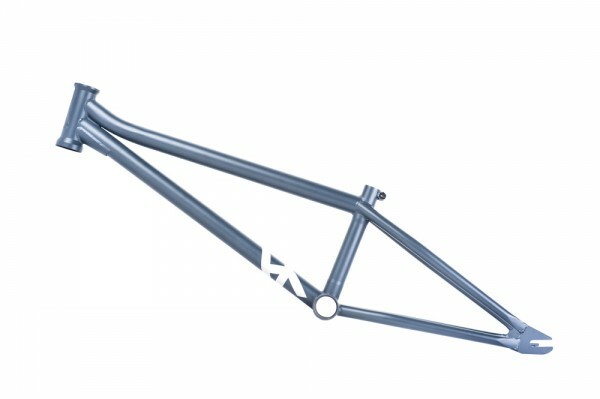 - The 19,5’’ is paired with the 19’’, only different in design by the length of its front triangle. - Finally the 20’’ and 20,5’’ are « natural » evolutions of the 19’’ as well : we had been dreaming of these frames as the combination of classic elements (BB height, standover) meeting the progressive AscenD design. The result is two longer but responsive frames with a unique design, crossing over the blurred lines of two worlds who have never shared so much riding than in recent years : Flatland and Street. All frames japanese 4130 CrMo. Head tube, spanish BB and 14mm drop-outs heat-treated. Engraved Heresy logo on HT. Integrated seatpost clamp. TT 18", 18.5", 19", 19.5", 20", 20.5"